Small Cells are the key to operators reusing spectrum and controlling cost so that enough mobile data services can be offered at compelling price points. But those small cells need to be placed precisely where needed, not just where fiber or microwave are convenient or cost effective. And getting power to them can be difficult. 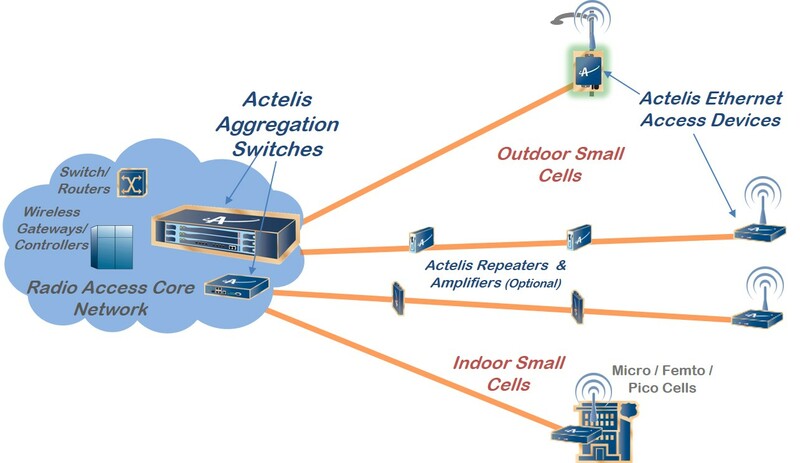 Actelis’ EFM over Copper not only scales to meet the current and future needs of many small cells, it also offers the quickest and lowest cost means to serve many small cell backhaul needs. Already deployed in LTE and 2G/3G networks, Actelis integrates EFM over Copper and remote or local power into one enclosure for the ultimate in operational flexibility.